This is a sponsored post written by me on behalf of Vold Vision for PayPerPost. All opinions are 100% mine. With Christmas just around the corner (literally!) here are a few of some of the great holiday ideas to please anyone on your list!! Why not check out Best Buy and see what kind of great specials they have for this holiday season. Christmas is a time of giving and that is why A Small Village has put together a giveaway that will have a prize for everyone in your family, from men's body wash to baby blankets. 17 Prizes all in one giveaway! Good Luck! Disclosure: No other participating bloggers are responsible for prize fulfillment. This giveaway is not associated with any Social Media Networks. Welcome to the HolidayBundleofGiftsGiveaway! Featuring: 14 prizes for one lucky winner! 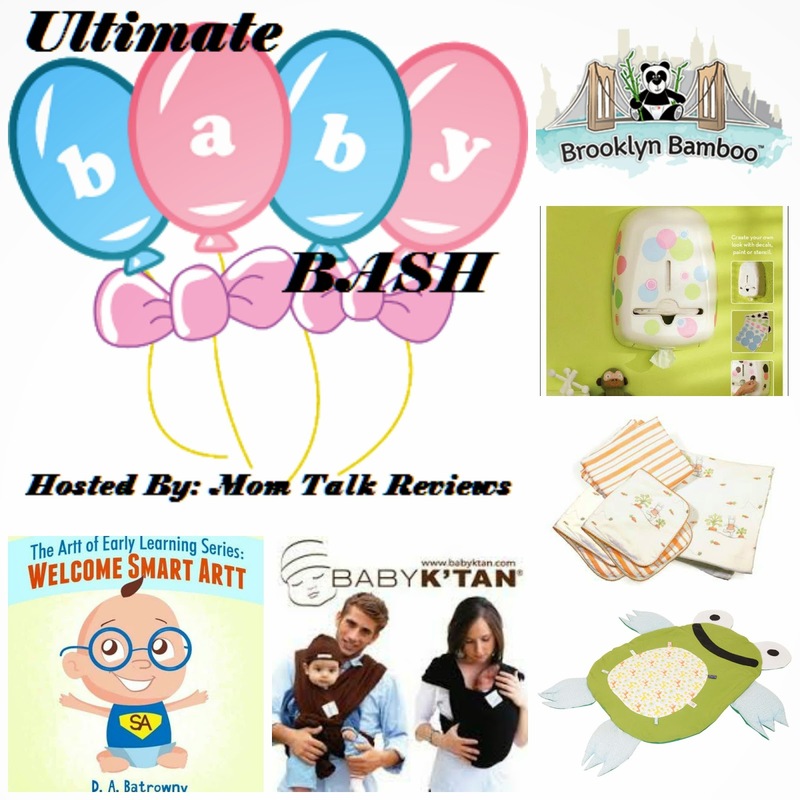 Hosted by: Just Another Mom Co-Hosted by:The Cafe Coupon, Deliciously Savvy, Heartbeat Soulstains, Michigan Savings and More,Joan's Five Star Reviews, Totally Temberton, Cupcakes and FlipflopsThe Mama Games & Disabled Diva Reviews With a BIG thank you to all of the bloggers who are helping to promote! As we draw closer and closer to Christmas, Just Another Mom is pleased to present the Holiday Bundle of Gifts Giveaway! Featuring 14 gifts from The Holiday Gift Guide at Just Another Mom, one lucky winner will win over $300 in prizes with a little bit of something for everyone! Welcome to my our Tis the Season $100 Amazon Gift Card Giveaway Sponsored by Get My Wish Hosted by Bonkers4coupons Since the Season of Giving is approaching, it’s a perfect time to tell all about Get My Wish and the services they offer. During this time of the year, folks love finding those caring and thoughtful gifts that we all love to receive. Giving back to your community or charities is something I take pride in doing. No gift goes unnoticed specially when you donate to a Charity. There are plenty of people in your very own community that would love your help and support specially during this time of the year.